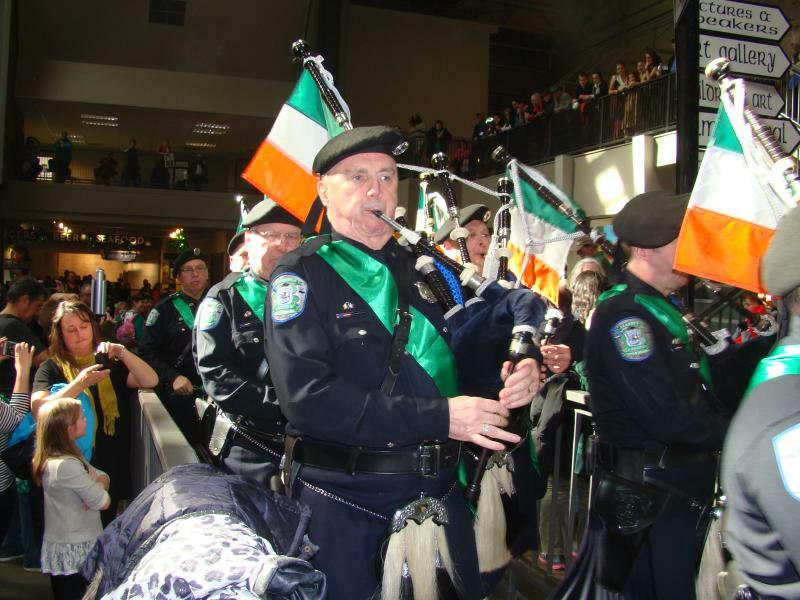 Live performances, Irish genealogy workshops, parade, and plenty of Irish food at Seattle Center. 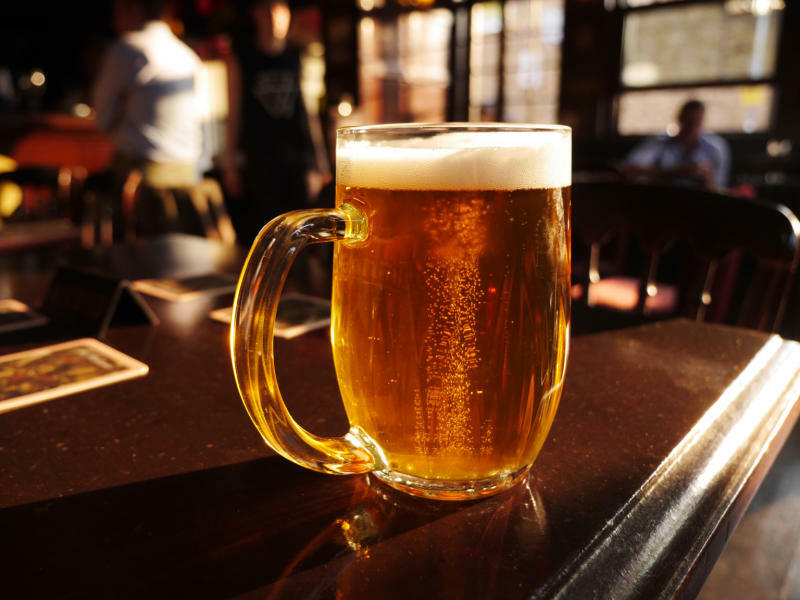 Grab a plate of brat bites and mustard and a pint of Guinness at this southside sports bar. 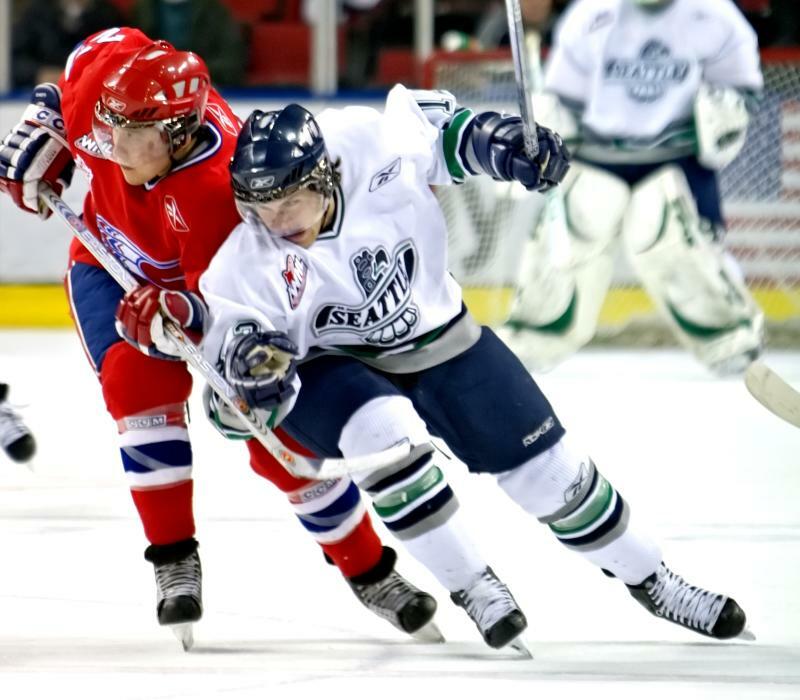 Cheer on the T-Birds as they battle their Portland rivals in this WHL matchup! 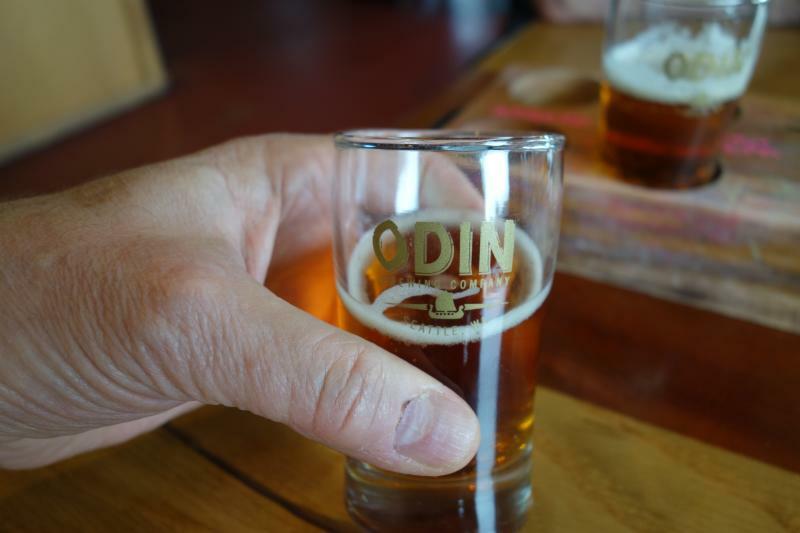 Drink (and eat) like a Viking at Tukwila’s Norse-inspired brewery and taphouse. 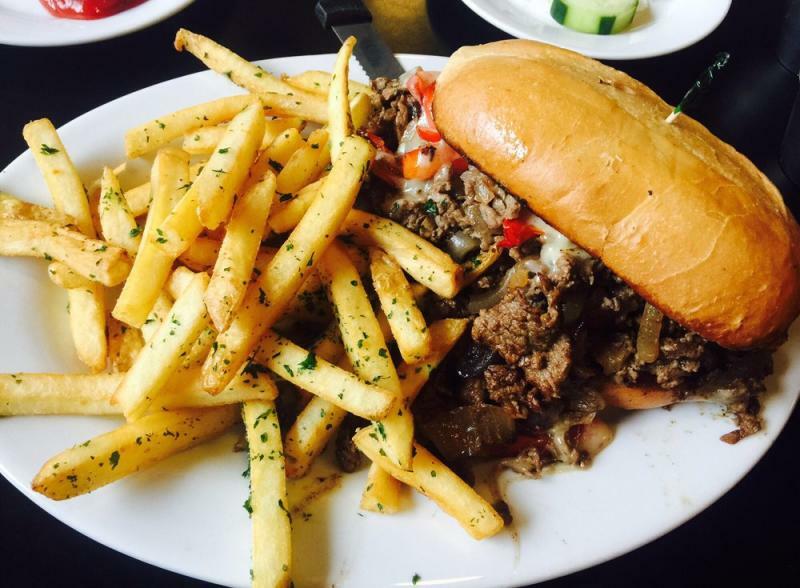 Gourmet burgers, ice cold beer, and so much more await at this Seattle institution. 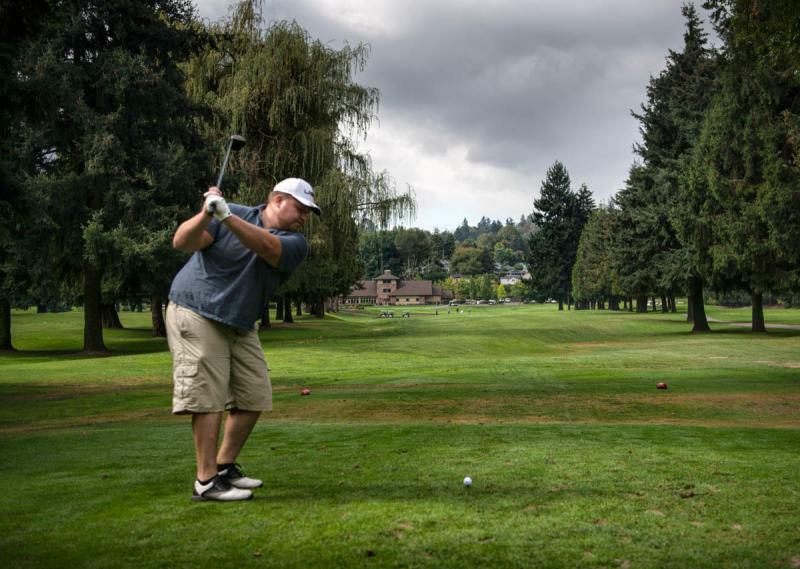 Spend Saint Patrick’s Day on the green at Foster Golf Links and finish the day with beef brisket and an IPA.